Psst! I am going to share a secret with you. Here are the top 5 success tricks that have been used by entrance toppers. You should be absolutely sure whether you are "really" improving or not on each chapter you are preparing. The Good Enough Meter will tell you exactly that! Or you will face a lot of burden in the end. 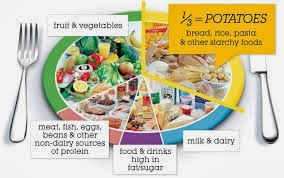 So, eat well and exercise regularly. 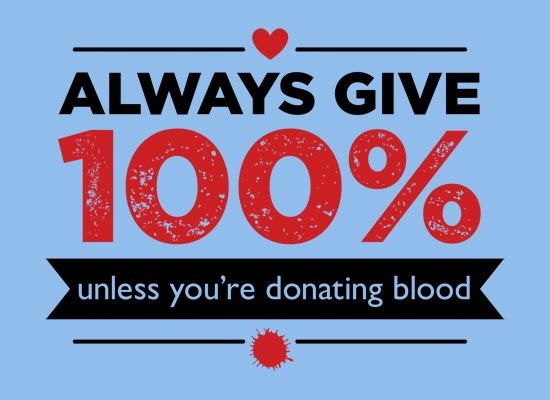 Success requires your 100% effort and since you are not donating your blood give your 100%. Read here the 100% success manta for entrance success.